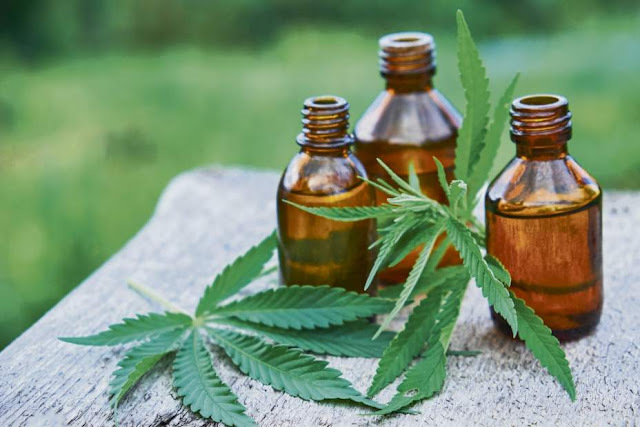 If you are looking to buy bulk quantities of CBD oil you will be familiar with the many amazing benefits this product offers to users living with issues such as chronic pain, and insomnia, as well as conditions like epilepsy. However, while it is fairly straightforward to source and buy CBD oil in regular quantities making a bulk order requires some more thought and planning. Here we look at the main things you need to know and consider before buying CBD oil in very large quantities. This often depends on what you want the oil for. If it’s a purchase for personal use make sure you mention this when ordering, along with the reasons for buying in bulk when you will generally only use a small amount each day. This could be down to discounts available for large quantities, or perhaps because arranging to order and take delivery is difficult due to your health condition(s). Always thoroughly research a company before placing an order, especially when it is for a bulk purchase. Anyone can claim they sell a fabulous product and throw around words like organic and European or American certified, but that doesn’t mean they are exactly that. It’s not unusual for a lower grade product to be manufactured elsewhere then shipped via Europe or the USA to make their claims seem legitimate. It’s not worth buying CBD oil that hasn’t been grown and manufactured in line with the high standards the best companies adhere to. This means their CBD oil is produced from hemp plants guaranteed to be free from pesticides, solvents, and heavy metals, and subjected to independent lab testing by experts who award certification to prove the quality of the oil. Will your bulk buy be fresh when you need it? Top quality CBD oil has an average shelf life of between six to eight months, but you should check with anyone you plan to buy from to get an exact answer on their actual product. There’s little point in buying quantities of CBD oil in bulk if you cannot hope to use them before their use by date. There may not be anything written on their advertising pages but plenty of companies are willing to offer a discount on a bulk buy, especially if it is being delivered to just one address. There’s no harm in asking, or in looking around until you find one that meets all your needs but also offers some money off. Buying CBD oil in bulk has plenty of advantages but it’s not something to rush into, and above all else it is always important to check the local laws in your area to make sure you are legally able to do what you plan to. For more information on CBD wholesale, check out Steve’s Goods.